These member videos are designed to encourage members (your employees) to make smart healthcare decisions by educating them on the benefits and savings of using Teladoc over higher cost options such as the ER, urgent care, or even worse, not seeking care at all. 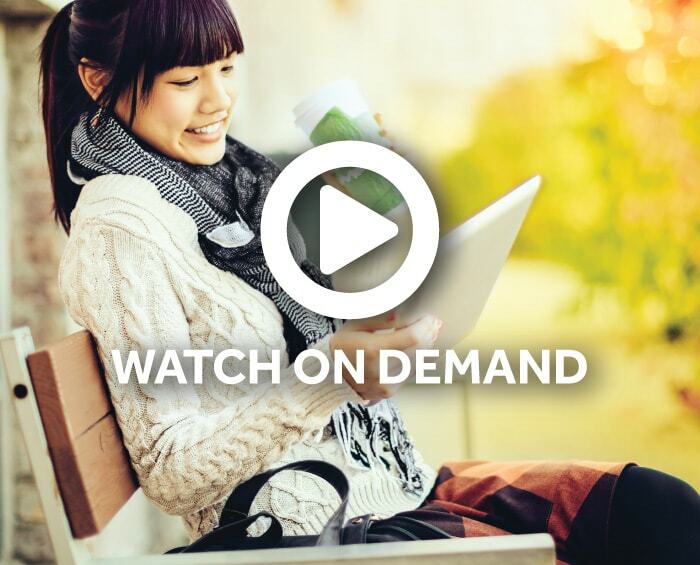 Teladoc designed these member videos for Plan Sponsors to use as an onboarding resource, as well as any point in employment to promote registration and offer support in getting started using Teladoc. 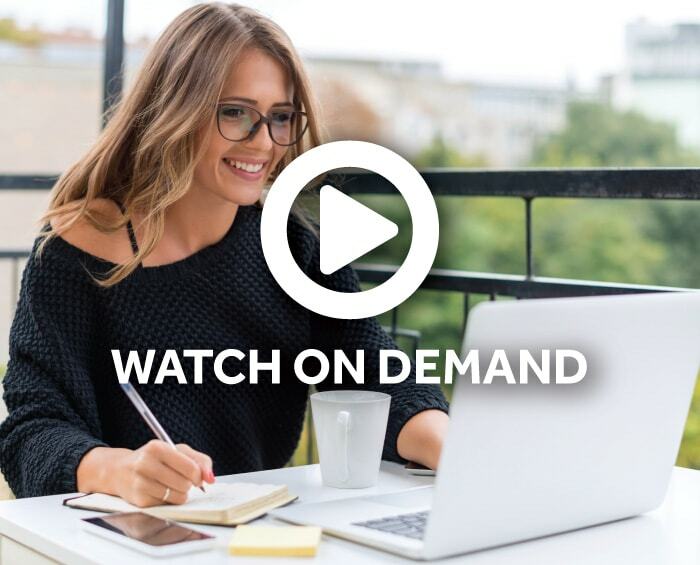 Having a member watch these on demand videos can significantly help drive your Teladoc utilization and ultimately increase your ROI! Learn how to get started with Teladoc to be ready when you need access to care - from activating your account, to requesting a consult, and staying connected and informed throughout the year. 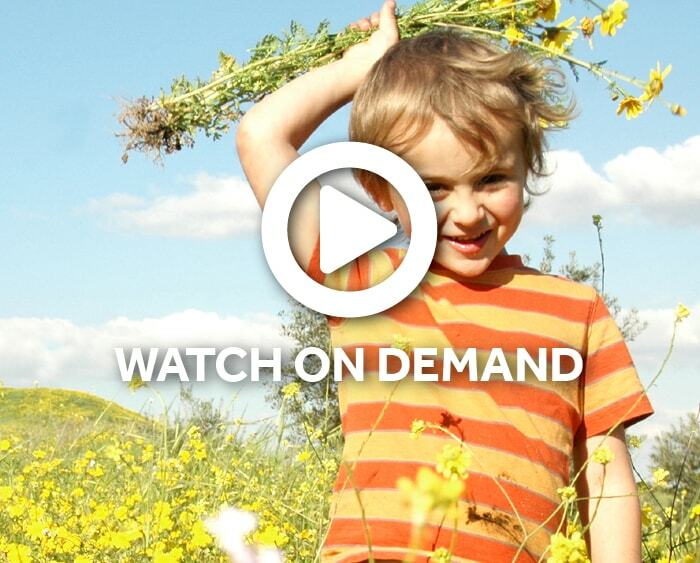 In this brief video, we’ll share tips for staying healthy throughout allergy season and show you how, in a few easy steps, you can be prepared when you need access to care. In this brief video, we’ll share tips for staying healthy throughout cold and flu season and show you how, in a few easy steps, you can be prepared when you need access to care.